Tonight's racing comes from Tramore over jumps (5.40 ATR) in Ireland, Bath (5.45 ATR), Doncaster (6.00 ATR) and Goodwood (6.10 RUK). Here are three horses of interest to watch out for this evening. James Tate has yet to send out a two-year-old winner this season but he has gone desperately close with eight places from 18 runners, including Hey Gaman getting just touched off at Leicester three days ago. Tate clearly likes this colt as he said in his stable tour "he's a half-brother to several winners from the first crop of Reckless Abandon and is our most expensive juvenile this season at 200,000gns. "He's been showing up nicely at home although he's a bit behind and still has some growing to do." This three-year-old has plenty to live up to being a half-brother to the popular old sprinter Regal Parade, who retired last year at the age of 12. 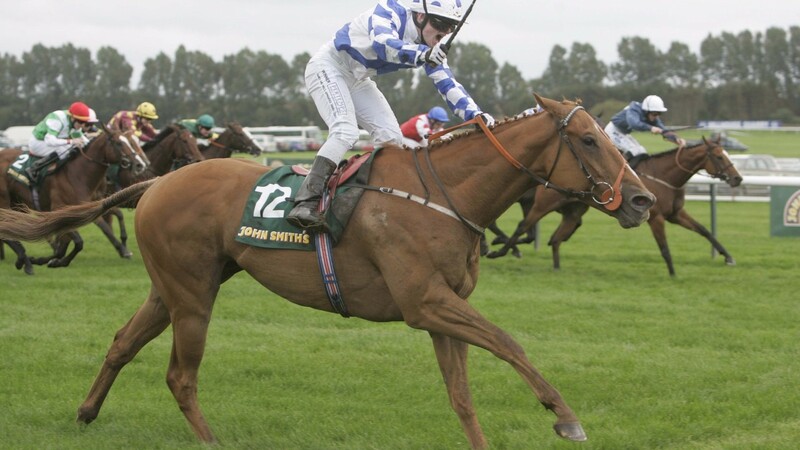 Having his third run in this mile maiden, he has just another 101 runs to match his relative, who won 13 times including famously the 2009 Group 1 Haydock Sprint Cup. The Roger Varian colt has added public pressure being a son of Frankel but he has shown plenty of promise in his two runs to date. One for the locals as this six-year-old mare is loved at the track being trained down the road by Malcolm Saunders and she reciprocates that feeling with four course wins the last in the middle of last month. She has the perfect draw in one in this sprint and her trainer, who also runs another favourite Silverrica (8.20), likes nothing more than a home win. Both this year's winners have come at the track to improve his overall record to 22 wins from 122 runners in the last five seasons.